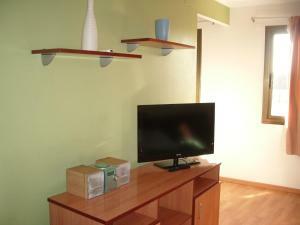 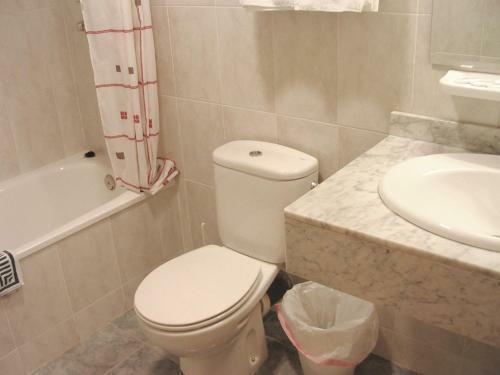 BCN-Accommodation is a collection of apartments, located less than 200 metres from Plaza de Catalunya. 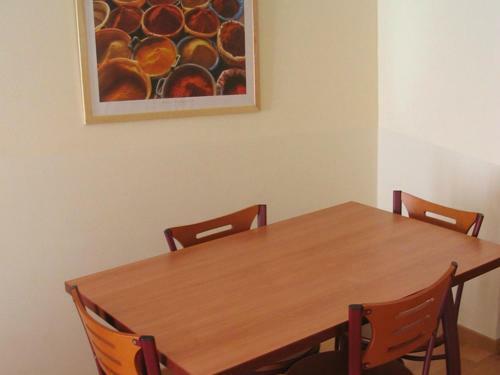 These spacious apartments offer well-equipped kitchens and some feature a balcony. 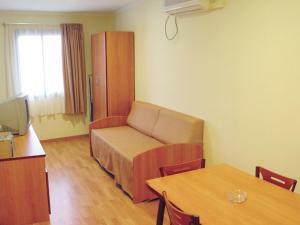 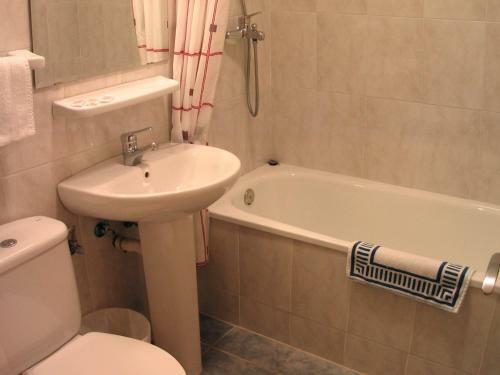 Apartments at BCN-Accommodation have a bathroom and seating area with sofa bed. 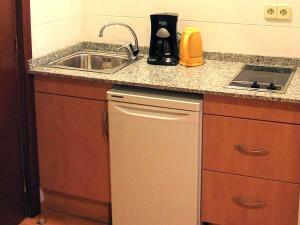 Each one features a kitchen with a microwave and washing machine. 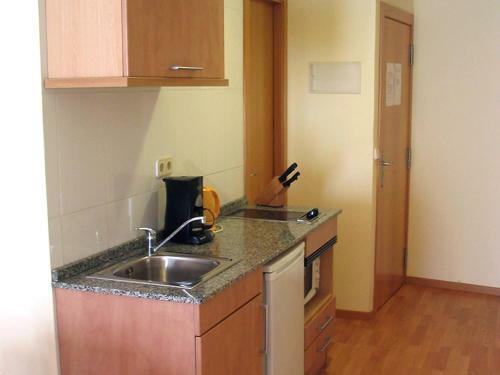 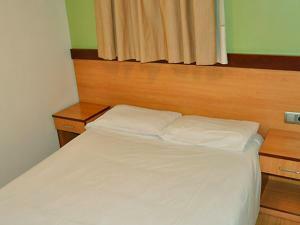 Facilities at BCN-Accommodation include luggage storage and guests are provided with towels. The apartments are located close to many restaurants, bars and cafés. 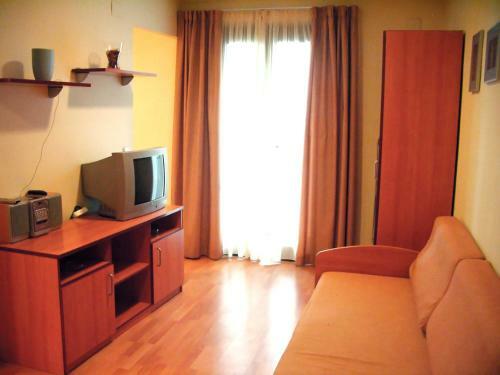 The apartments are a 2-minute walk from Catalunya Metro and Train Station and Las Ramblas is less than 100 metres away. 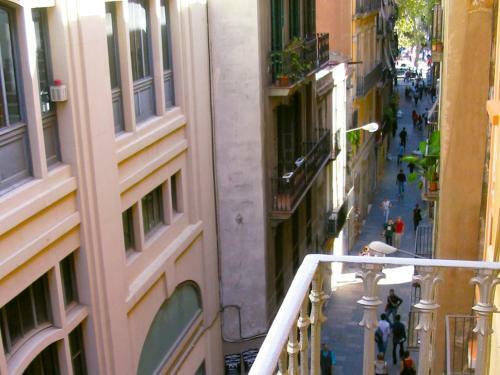 Barcelona Cathedral and Gaudí’s Casa Batlló are both a 10-minute walk from BCN-Accommodation. 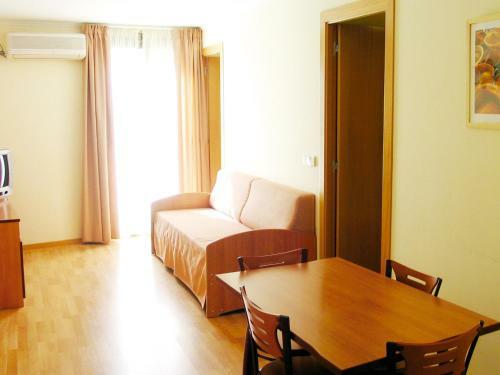 This apartment features a double bedroom, seating area with sofa bed, kitchen and balcony. 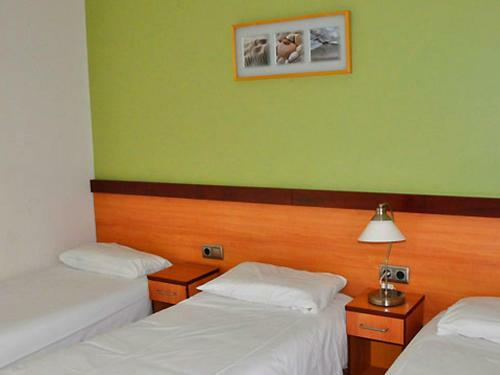 Rate: € 60.00 ... € 90.00; select dates below to get current rates. 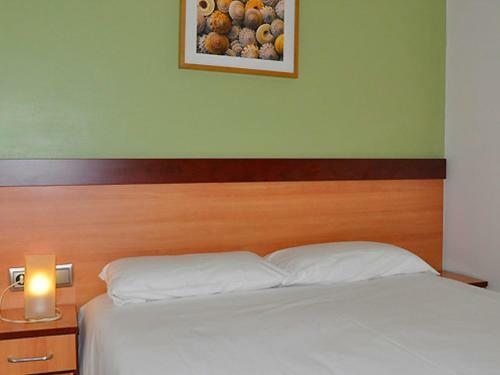 Rate: € 70.00 ... € 105.00; select dates below to get current rates. 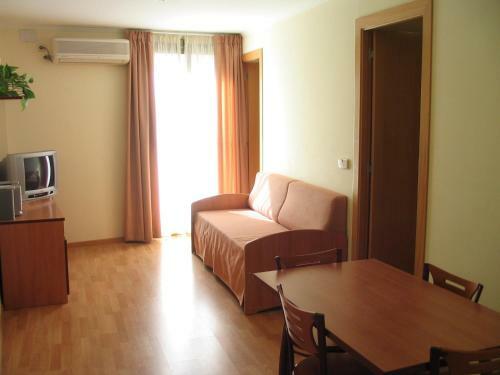 This apartment features 1 double bedroom, 1 twin bedroom, a seating area with sofa bed, kitchen and balcony. Rate: € 75.00 ... € 115.00; select dates below to get current rates. 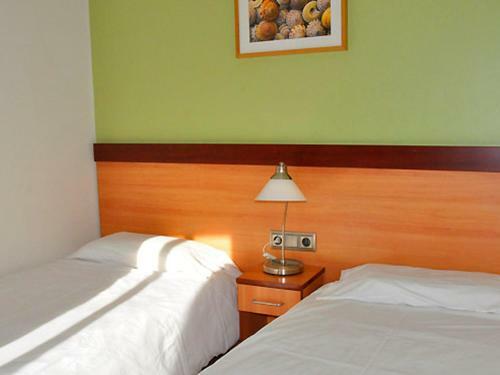 Rate: € 60.00 ... € 86.25; select dates below to get current rates.